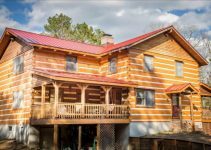 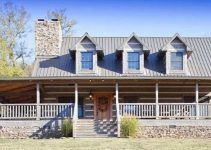 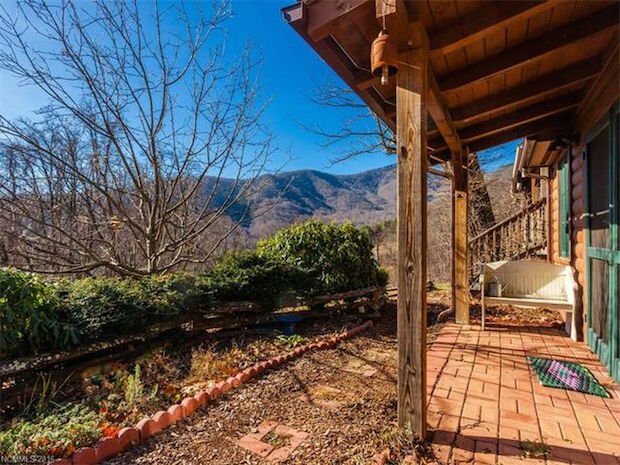 Nestled above Plott Creek, this log home with mountain views overlooks downtown Waynesville 4 miles away. 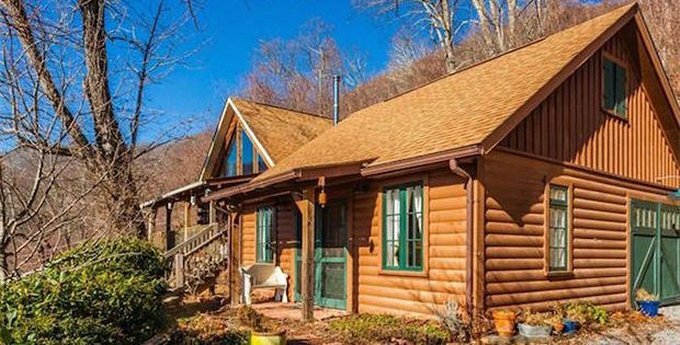 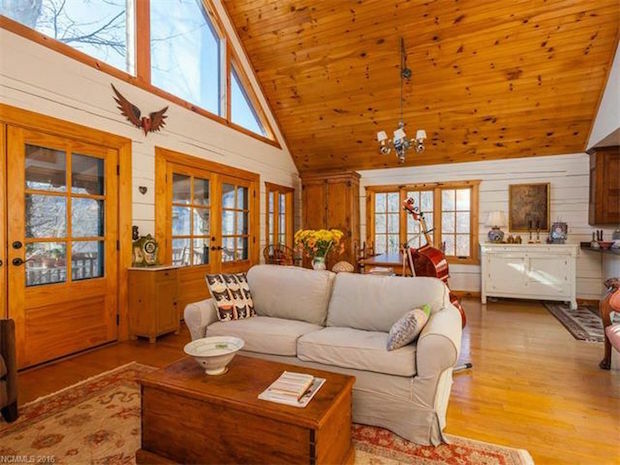 Built in 2003 with Cathedral ceilings, and a fire pit built from boulders form nearby mountains, the log cabin is full of old-world charm. 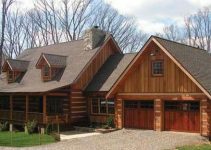 The kitchen is well equipped with modern appliances to suit a modern lifestyle.